Jessica Cockerill is an experienced account management and client services professional in the pharmaceutical and healthcare sector for Point-of-Care-Partners (POCP). 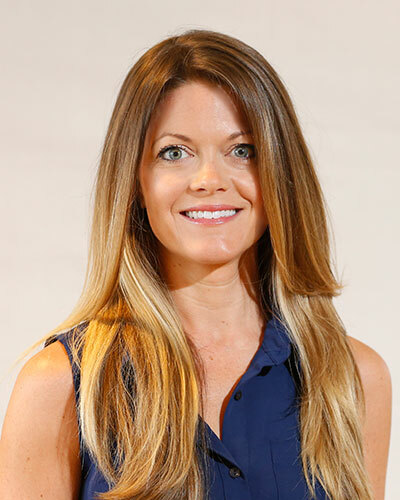 With eight years of experience, she has built an expertise in strategic planning, agency account management, pharmaceutical marketing and patient education. She is passionate about building meaningful relationships, has a knack for strategic thinking and takes a hands-on approach in all that she does. Prior to joining POCP, Jessica managed major accounts at Pharmaceutical Advertising Agencies. She leaves no stone unturned in her level of attention to detail in client service and has successfully executed several multi-media, national and global launches thus far in her career. She is a graduate of Towson University and volunteers her free time to help run key events for such nonprofits as The Junior League of Philadelphia, Camp Susquehannock Alumni Association, South of South Neighborhood Association and the National Foundation of Celiac Awareness.